The Pallid sturgeon is a species of ray-finned fish which is endemic to the waters of the Missouri and the lower Mississippi River basins in the USA. It is an endangered species, which is named after its pale color. 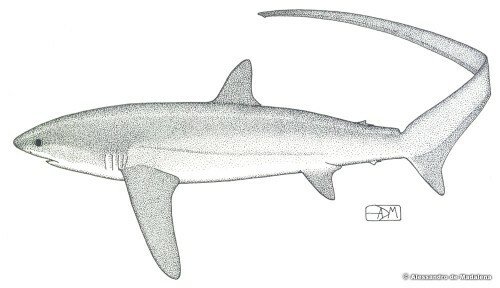 It is closely related to its more common cousin, the shovelnose sturgeon. The differences between these two fish are that it is larger, as it averages at between 30 to 60 inches long when it is mature, and weighs more at 85 pounds. Pallid sturgeons take about 15 years to mature, and will spawn infrequently. However, it can live up to a century in the wild. The ancestor of this fish is thought to have originated during the Cretaceous period, which was 70 million years ago. It is thought that the Pallid sturgeon ha remained pretty much unchanged and is therefore considered to be a relic of the dinosaur era. Unfortunately, it has also been called one of the ugliest fish existing in North America according to a report from the U.S. Fish and Wildlife Service (USFWS). 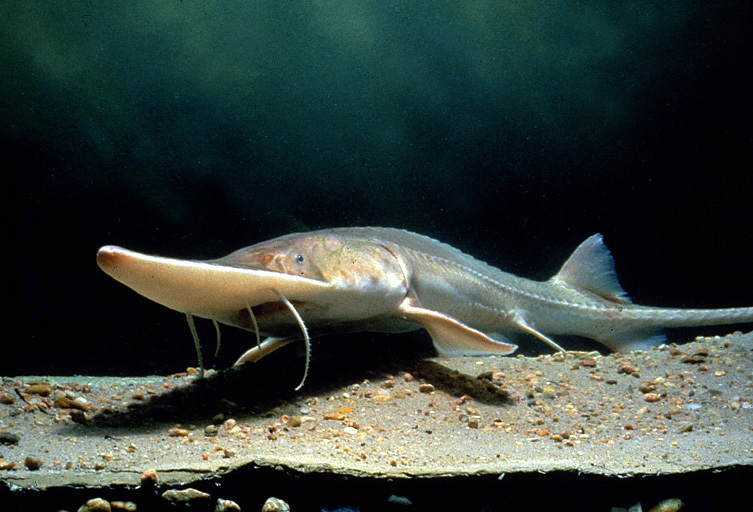 In 1990, the USFWS placed the Pallid sturgeon on the endangered species list. This was due to the fact that only a few young individuals had been observed in the preceding decade and sightings of this had greatly diminished as it is now rarely seen in the wild. 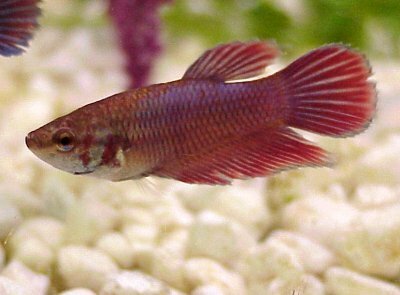 Sadly, it was the first fish species that was ever listed as endangered in the Mississippi River drainage area. It is thought that the population has declined to to a loss of habitat. This is because the majority of the Mississippi River drainage area has now been channeled and dammed. As a result, this has reduced the amount of gravel deposits and slow-moving side channels which the Pallid sturgeon favors as its spawning areas. 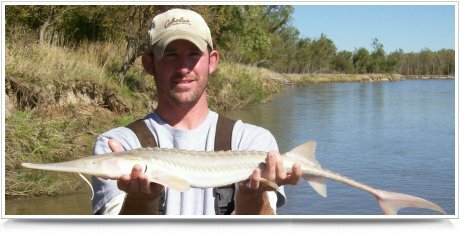 Until the mid-20th century, the Pallid sturgeon was rather common and a favorite of fishermen as catching a big fish in freshwater was a rewarding experience. 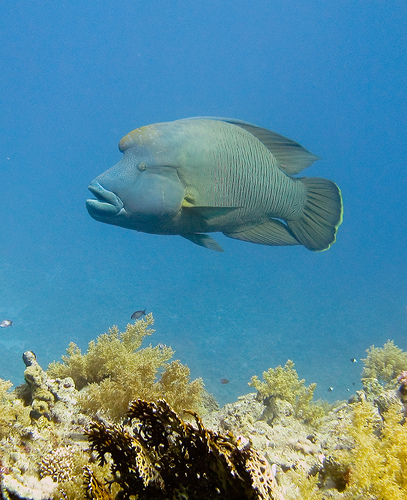 The flesh of this fish was thought to be good-tasting, and its eggs were used as caviar. There have been many efforts to try and prevent this species from being extinct. These efforts have had modest success. These conservation efforts include raising Pallid sturgeons in hatcheries before releasing them and their offspring into the wild on an annual basis. In order to better understand the Pallid sturgeon’s behavior, researchers have implanted GPS transmitters to track their movements and identify possible spawning areas. Both state and Federal agencies are working together to improve habitat by restoring the spawning areas, which is absolutely necessary in order for the Pallid sturgeon to successfully live in the wild.